When looking at jewels, gems or precious stones, their sparkling charm makes us want to take them in our hands. On pixiv, users enjoy imagining how gems would look like if they were humans... And that's how these amazing gijinka (anthropomorphization) illustrations are born. 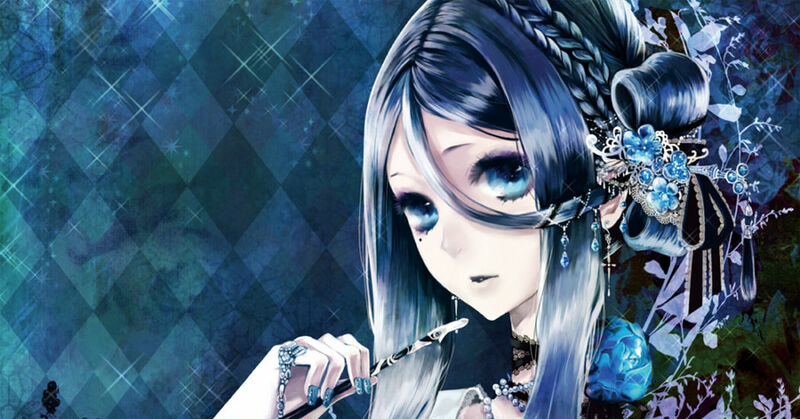 Today we feature a number of "gem gijinka" illustrations. Enjoy!